Spring is Here! Once again the opportunity to peak behind closed neighborhood doors and visit private gardens can be yours on the first Sunday in june, from 12 Noon to 5 PM. 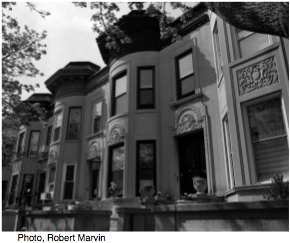 Tour houses and apartments are located on Ocean and Lefferts Avenues; Midwood, Maple, and Hawthorne Streets; and Rutland Road.